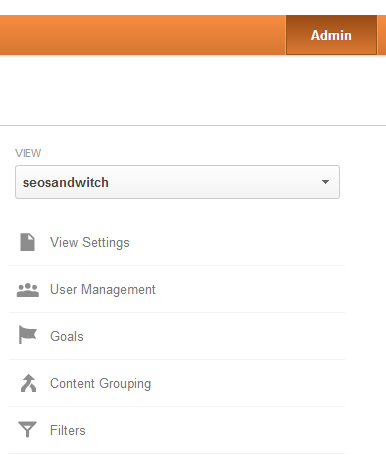 How to Set Up IP Address Filtering in Google Analytics? Click on Admin located at the top right hand corner. Click on Add a new filter and select predefined filter. 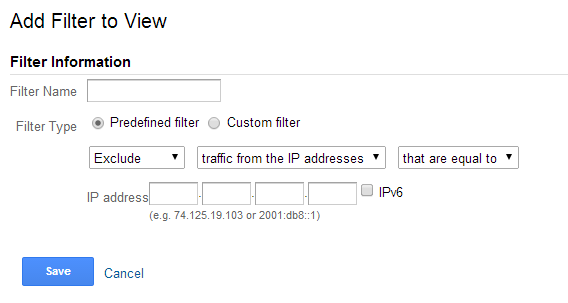 Then choose "traffic from the IP addresses" from the drop down list. Provide a filter name and enter the IP address. Save. Hope you enjoyed this tutorial. Stay tuned for more.